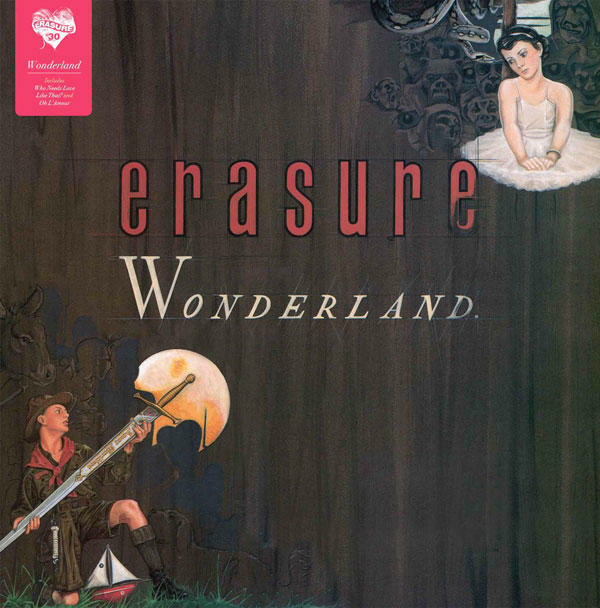 Wonderland was Erasure's debut album, recorded soon after the band formed in 1985 and released the following year on Mute Records. Although it reached the Top 20 in Germany and Sweden, the album wasn't an immediate success in the UK; surprising when you consider Vince Clarke's previous achievements with Depeche Mode and Yazoo. Produced by Flood and featuring lush instrumentation and the soulful falsetto of newcomer Andy Bell, the album's sound is unmistakably Vince Clarke and is now acknowledged as a classic example of mid-80s synth pop. Remixes of the singles 'Who Needs Love Like That' and 'Oh L'Amour' enjoyed Top 20 success in 1992 and 2003 respectively when they were re-released to promote hits compilations. Both songs are firmly embedded in Erasure's considerable back catalogue of smash hits. 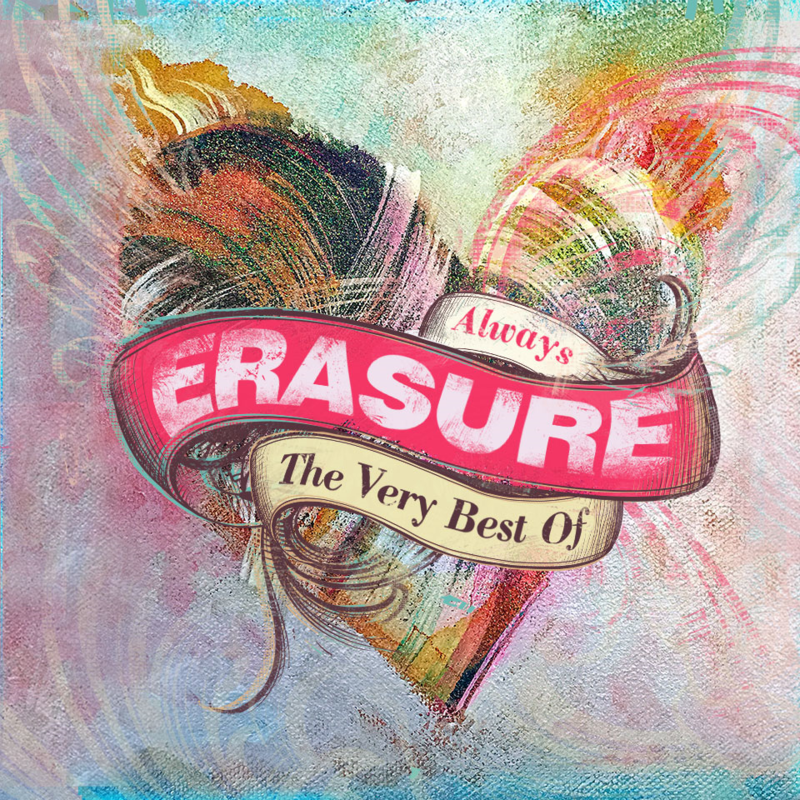 Erasure would go on to become one of the most prolific songwriting duos of the '80s (and beyond); purveyors of perfect pop and an extraordinary live act to boot. Their partnership endures to this day and Wonderland is its fascinating beginning. 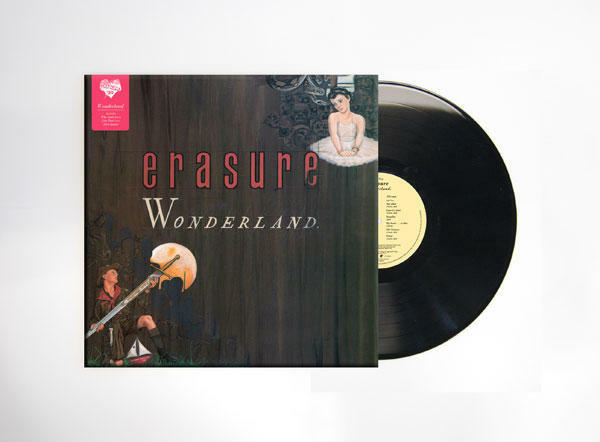 "Erasure - Wonderland" on 180g heavyweight vinyl with original artwork and packaging was released on Friday, 5th February 2016 and is available from Lexer Music now. The tracks are taken from the original vinyl masters so as to be as faithful as possible to the original release.